Santa went to Raquel Paya School in Denia last week to deliver presents to all the children. The Original Charity Shop and Library would like to say a very big THANK YOU to all who helped to make this year’s Christmas Raffle an enormous success. Thanks to all our sponsors who, in spite of the ongoing crisis, donated cash or one of the many attractive prizes. Many thanks also to all our loyal clients who so generously bought raffle tickets and to all staff who worked so hard to make it all so successful. 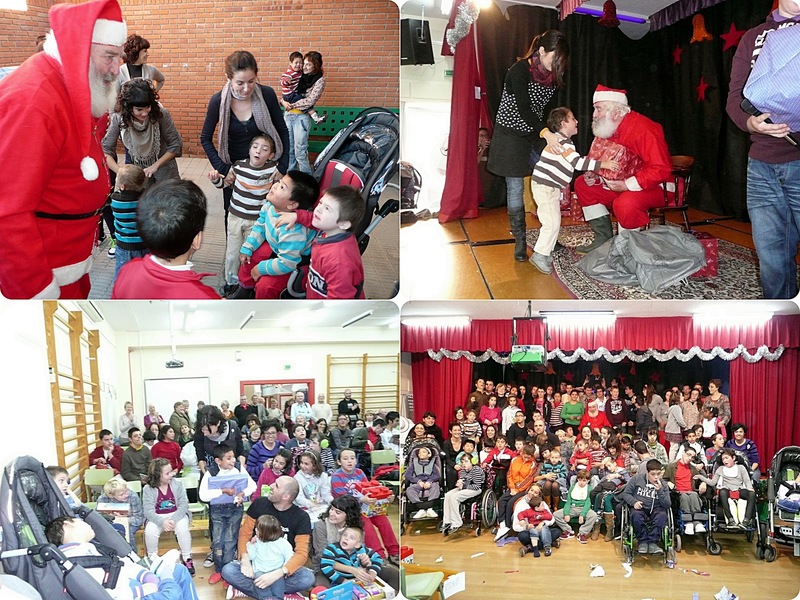 On December 18th there was great excitement at the Raquel Paya School for handicapped children as the children gathered to await the arrival of Papa Noel, who had lots of super presents in his bag. Santa presented each child with his/her beautifully wrapped gift. It was a joyful and unforgettable occasion, full of the magic of Christmas. We were also able to donate extra money to help the needy through Caritas. A list of winning raffle tickets is on display in the window of The Original Charity Shop on Avenida Fontana and in the Library in Javea Park, so please check your tickets – you could be one of the lucky winners! 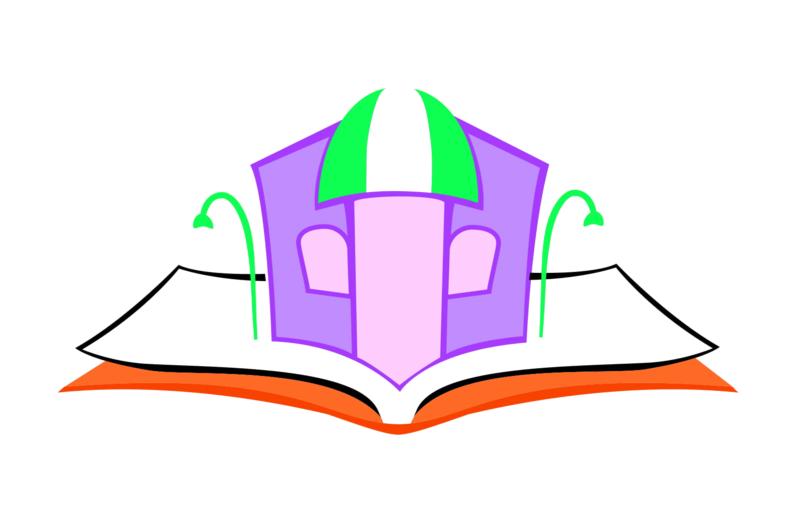 We would like to take this opportunity to wish all our staff and clients a very happy, healthy and prosperous New Year 2013 and we look forward to welcoming you again soon in the shop or library.